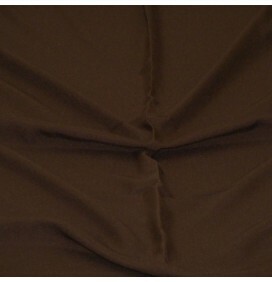 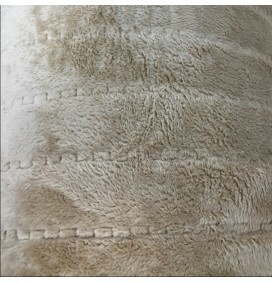 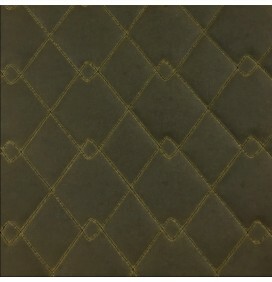 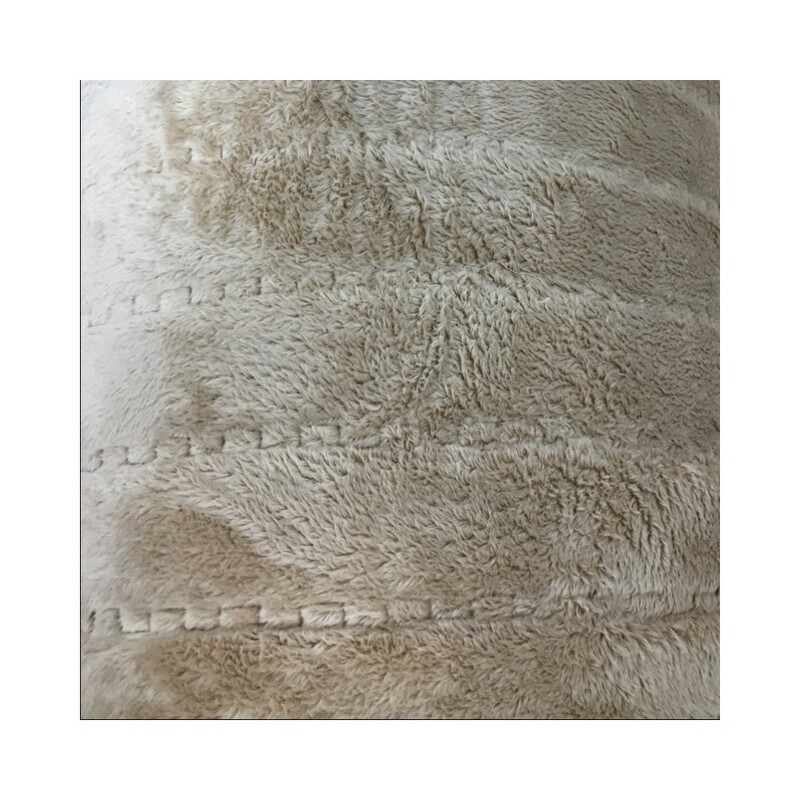 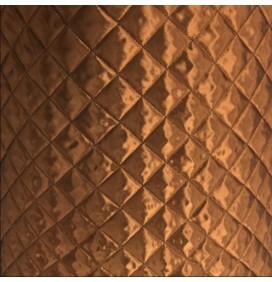 A luxury designer quilted fabric in a light brown/cream fur fabric on one side. 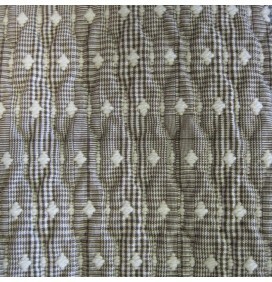 It is quilted in between a 2oz wadding and a soft light brown/cream lining on the reverse. 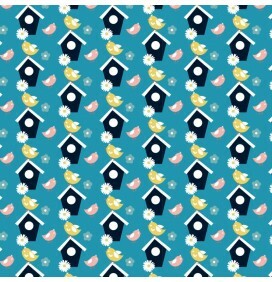 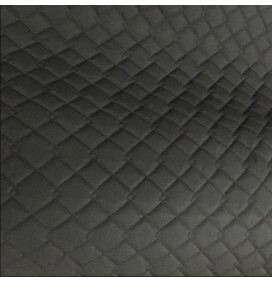 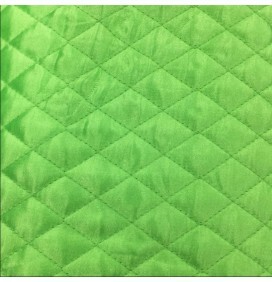 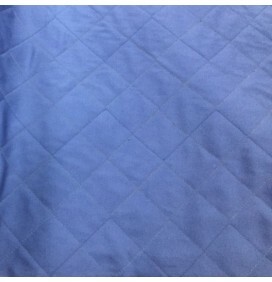 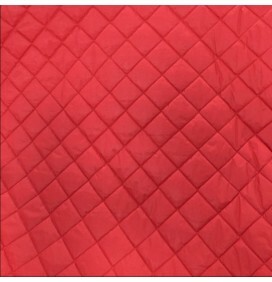 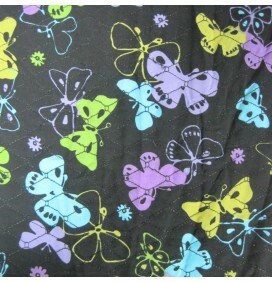 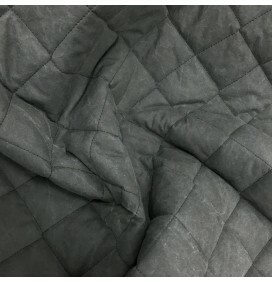 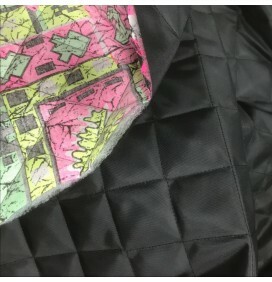 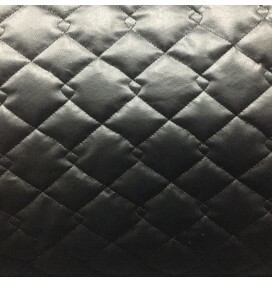 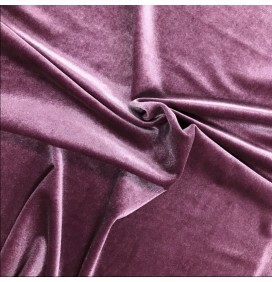 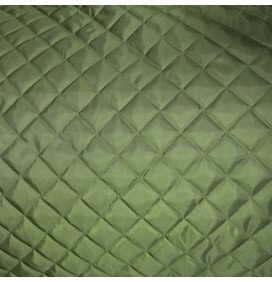 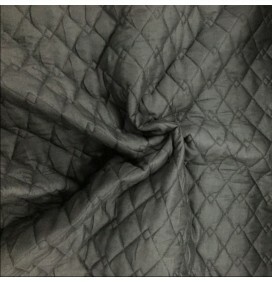 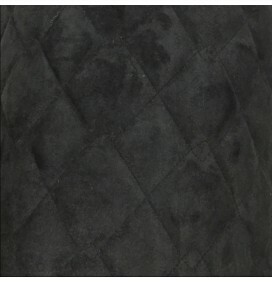 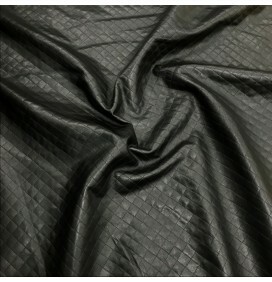 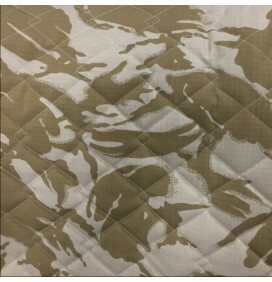 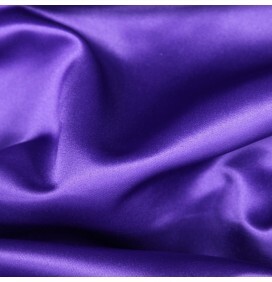 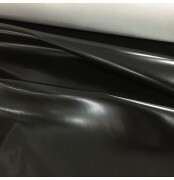 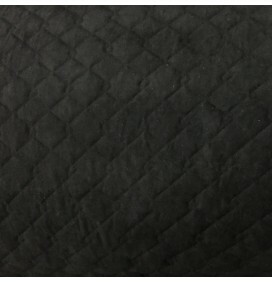 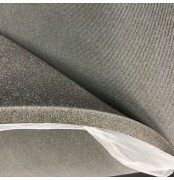 This is an amazing quilted fabric of designer luxury quality. 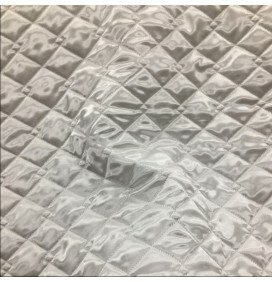 The lining fabric on the reverse has 6mm silver sequins patterned around. 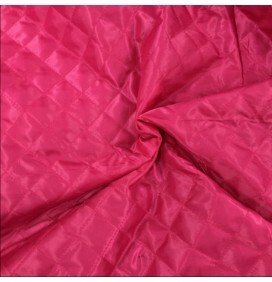 Many uses including throws, blankets, baby accessories, crafts. 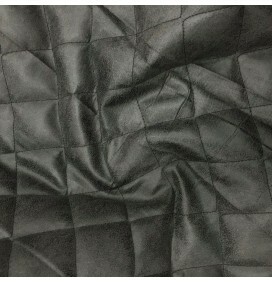 Excellent for artwork, school, college, university projects for students.